Let's talk….Rosy Lip. I love a pretty pinky rose lip color. This is probably one of the most popular lip shades, as it is pretty & classic. The right shade can be worn beautifully with a smoky eye, soft eye, or minimal makeup. 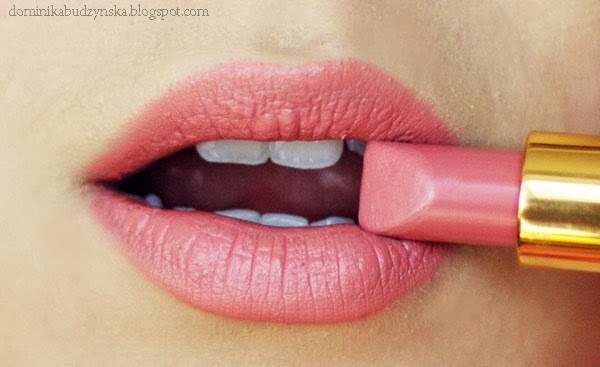 A rosy lip can look very natural as it is close to actual lip shades. This look can be simple or dressy. I love this look on pale skin with a soft pink blush. Checkout these variations of a rosy lip…….